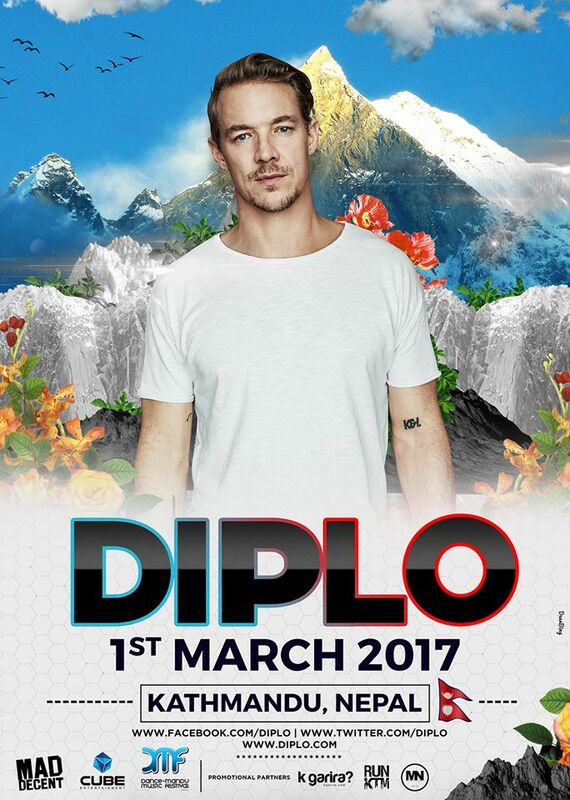 Diplo, one of the most successful American DJ, songwriter and record producer, loved and known for being a part of an electronic music group Major Lazer and new electronic duo Jack Ü, will be performing live in Kathmandu, Nepal on March 01, 2017. There was indeed some rumor for the past few days that he will be visiting Kathmandu before his Mad Decent Block Party meet-up in India but it was not confirmed. However, the EDM global icon himself responded from his official Facebook and Twitter account that he will surely be visiting and performing live in Kathmandu. In his Facebook post from his official Facebook page on 20th January, 2017 he even have posted a poster of the event that will be taking place in Kathmandu, Nepal. Thomas Wesley Pentz, better known as Diplo, is an international icon who has worked with many popular artists like Shakira, Snoop Dogg, Bruno Mars, Justin Bieber, Beyonce, Chris Brown, Britney Spears, Usher, etc. 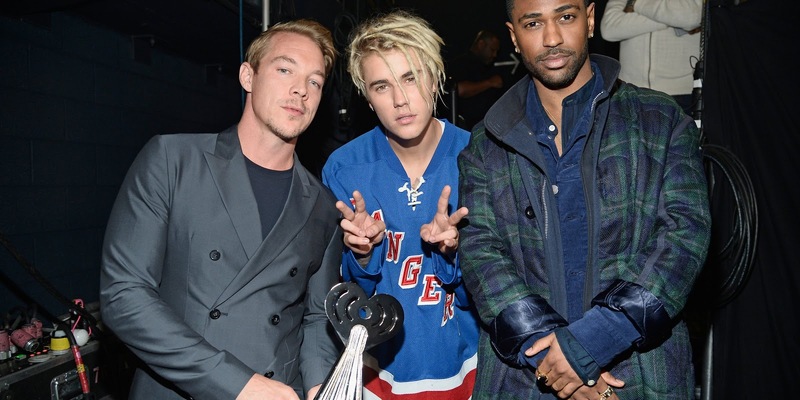 Diplo's song "Lean On" was able to held the spotify's top streaming record for 11 months until Drake's "One Dance" overtook it on 15th October, 2016. Currently his song "Lean On" ranks second in the spotify's ranking with over 928 millions streaming record. Three of his other songs "Cold Water", "Where Are Ü Now?" and "Light It Up" all are in the list of top 30 with all of them reaching over 500 million streaming. In 2016, Diplo and Skrillex won two Grammy Awards for "Best Dance/Electronic Album" for "Skrillex and Diplo present Jack Ü" and "Best Dance Recording" for "Where Are Ü Now?" with Justin Bieber. 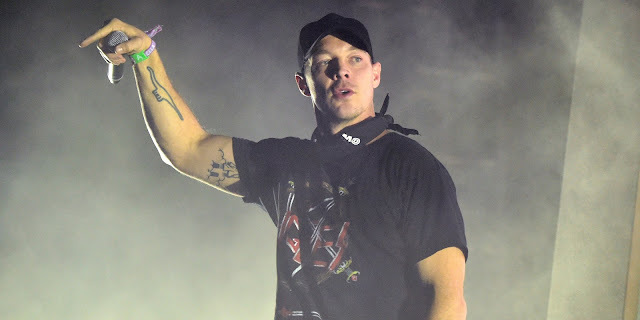 Diplo's visit to Kathmandu is believed to be a part of his tour across India before meeting up with his group Major Lazer. Sources claim that Diplo's agent are already here to check out the venue for the event, the hotel where Diplo will be staying and the security. The event has been listed on Tour Dates section of his official website. Further details about Diplo’s event in Nepal like tickets, ticket price and event venue is yet to be announced. The only information that we have here is that the event is being organized by Dancemandu and is taking place on March 01, 2017 after 7 pm onwards in Kathmandu. But you can get the regular update on Diplo’s event in Nepal through his official website and through “k garira?” which is the promotional partner of this event. Let’s be hopeful that more details on Diplo’s event in Kathmandu will be announced by the end of this January.